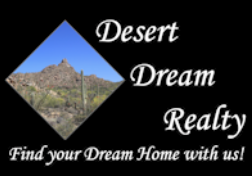 Are You a Distressed Arizona Homeowner? You May Qualify for Arizona's Short Sale Assistance Component! If you can no longer afford your home and are pursuing a short sale, you may be eligible for financial help. The state of Arizona is providing up to $4,500 in relocation assistance to qualified homeowners who can no longer afford to stay in their home. These funds may be used in addition to any other transition assistance you may have received from other pre-offer short sale programs. You must maintain you property until your home is sold and your lender must agree to participate in the program. For more information on this Short Sale Assistance Component, please contact our office at 480-252-8300 or fill out the form below.